Interestingly, you may be the first person to mention Superman II. Which surprises me, as the two films usually seem held up in equally high regard, and the first one got plenty of love. I think the first movie is definitely the better of the two, but Superman II is a close second and, as I noted, very much the second part of the story begun in Superman the Movie. For me, it's hard to talk about the first film without considering its almost-as-good-sequel. Personally, I prefer Superman II as it doesn't have that 'turning back time' nonsense from the first movie. And Zod, Ursa and Non are far more interesting than Hackman's Lex Luthor. 'Kneel before Zod!' indeed. Personally, I prefer Superman II as it doesn't have that 'turning back time' nonsense from the first movie. Instead it has that memory-wiping kisses nonsense. I know Superman has lots of abilities but I didn't know a yellow sun empowers his Kryptonian lips. Still better than 'repair the Great Wall of China vision' from Superman III. And I'll stand by my statement that Terrence Stamp, Sarah Douglas and Jack O'Halloran are far superior bad guys. After waiting almost my entire life for this movie, it's safe to say I had a lot of expectations and hopes built up. Avengers met and exceeded all of them. There have been better movies, and even better comic book movies, but it's hard to imagine I will ever be as happy leaving the theater as I was after watching Avengers. Just great. 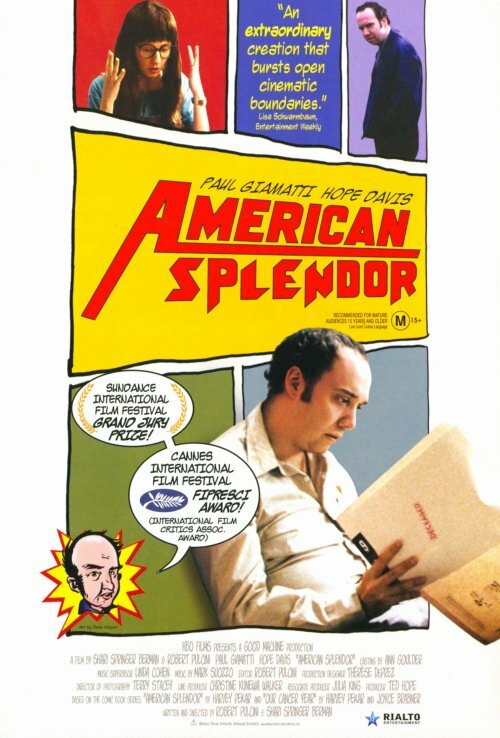 But I LOVE the American Splendor movie. While the comic tends toward simple biography the movie is a much thematically richer examination of the relationship between artists and audience, where Paul Giamatti plays Harvey Pekar and Harvey Pekar is ALSO a character. In this single, solitary case - pretty much alone amongst page-to-film adaptations - I think the movie is smarter. I'm not sure if this is my very favorite adaptaion, but it's the only one where I like the fimic interpretation much more than original material that I already quite like! So it gets my # 1 spot. 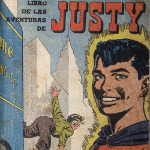 Many of the entries on my list and others were things that a comics fan, once upon a time, would never have realistically expected to see on film or tv. I don't think anything tops The Flash for exceeding a comics fan's wildest expectations. With everything they've thrown into this, I'm astonished at how successful the show has been. It proves that you don't have to shy away from what made the comics so appealing. Embrace it all--audiences, it turns out, can handle it after all! And they even like it! Well, enough of them do to keep it on the air for at least three seasons! It's no surprise that plans for a Flash feature film have been, apparently, set aside, because I can't imagine what they could bring to the screen that would surpass in spectacle, concept, and character what's on each week on Tuesday night TV.